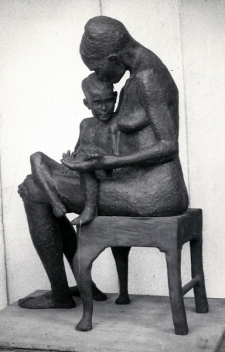 Home » Life Studies by Alan Thornhill | Figurative clay sculpture. 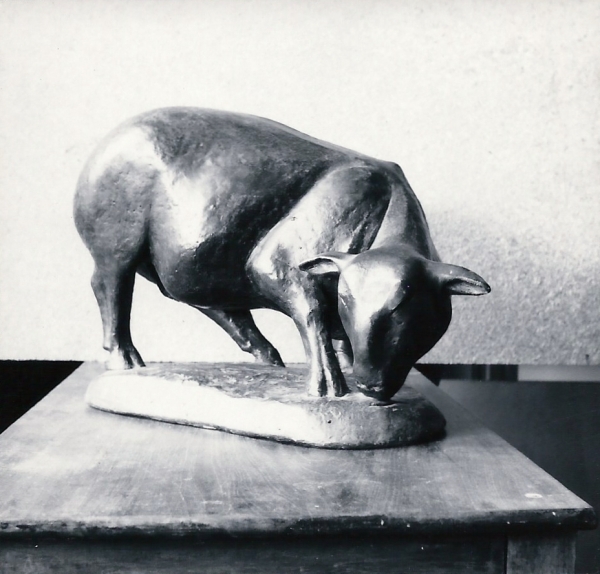 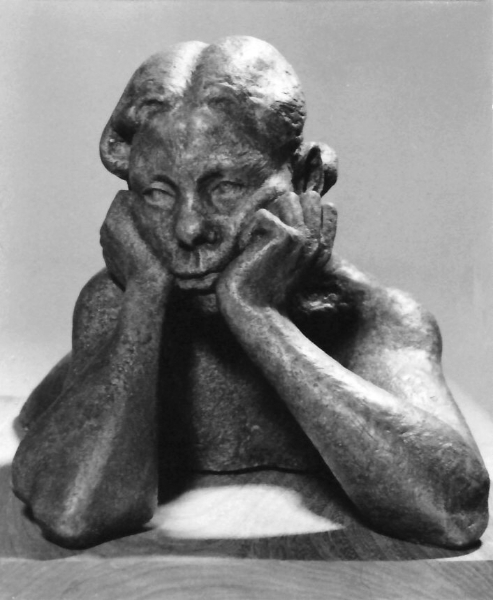 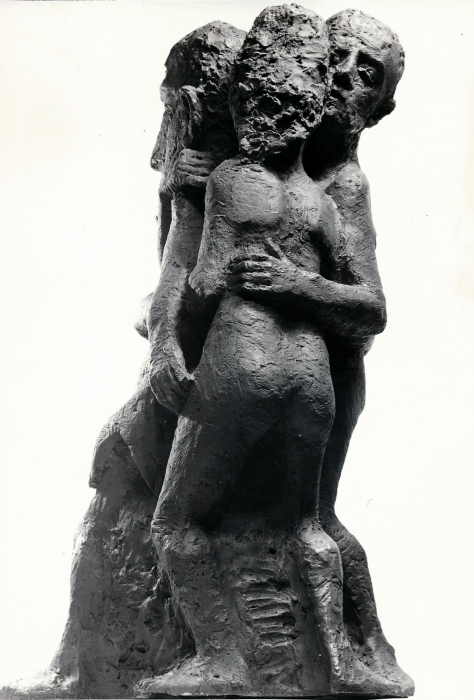 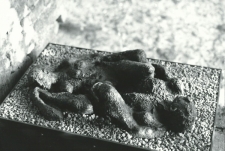 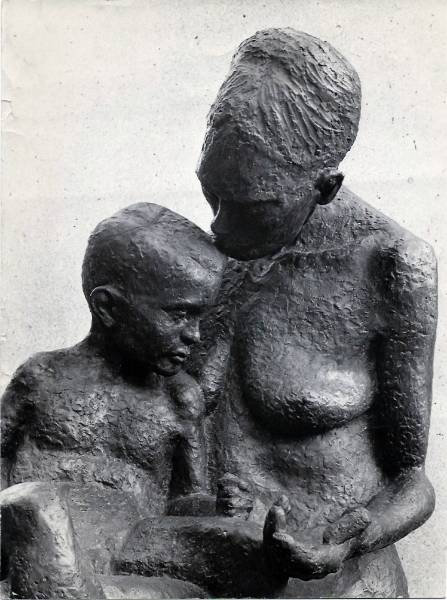 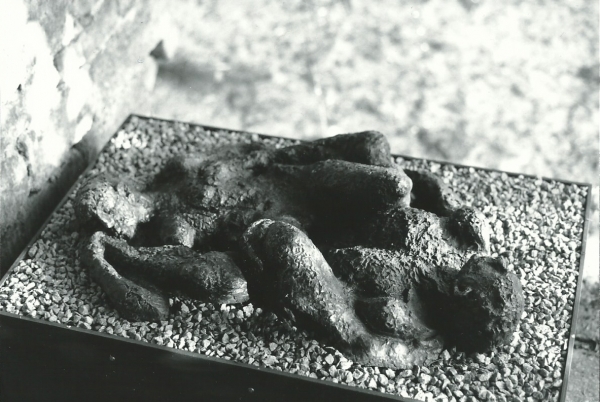 Figurative clay sculptures created by Thornhill in the period after he moved away from pottery. 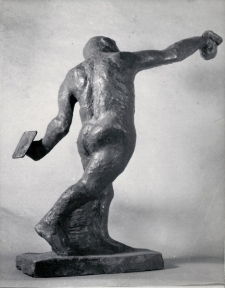 His intial theme was “communication” in all its forms.